The Japanese people from Mitsubishi announced today that the new Outlander Sport just entered production at the Normal plant in Illinois. 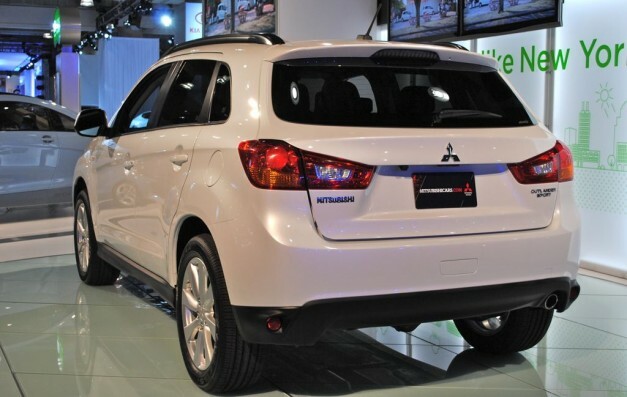 The 2013 Mitsubishi Outlander Sport starts at $19,170 and is going to hit the dealerships next month, in August. Comparing to the previous model, the new Outlander Sport benefits from a revised look with new front and rear bumpers, alloy wheels and a retuned suspension for a better ride. 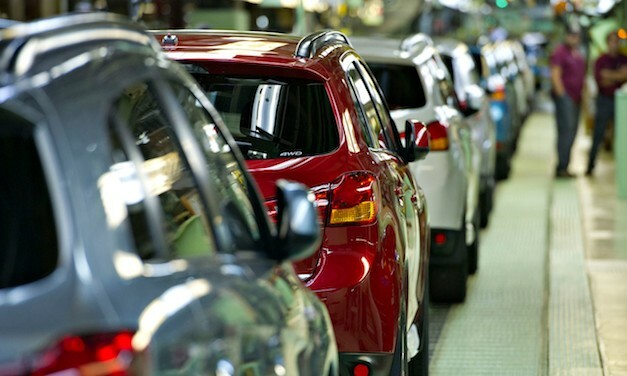 According to the Japanese car maker, their plans are to produce about 50,000 units per year in order to keep up with the high demand. They also added that the Outlander Sport is the brand’s best-selling model in North America, their short-term prediction being that producing about 70,000 units each year is also quite possible. 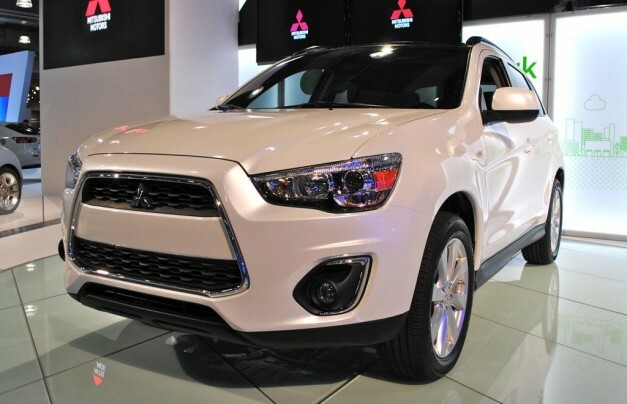 “Mitsubishi Motors North America, Inc. (MMNA) has started US production of the popular Outlander Sport compact crossover model at the company’s state-of-the-art vehicle manufacturing plant in the American Midwest,” adds the company.